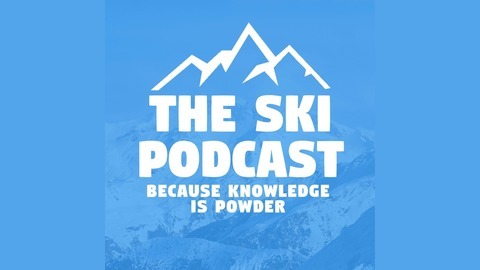 The Knowledge is Powder is a UK based skiing and snowboarding podcast in which people ramble on about winter sports all year long. It is hosted by Jim Duncombe and Iain Martin who will be joined by guests from the world of snow to chat about wintery stuff and probe around in the avalanche of ski news. Jim is a passionate skier and snowboarder who compleated numerous seasons and has continued to earn a living from skiing since retiring from the mountain life. His jobs have included badly selling ski holidays, reading complaint letters for a large tour operator, recruiting chalet staff and marketing. He currently creates content and blogs for a variety of winter sports companies. Iain is part of the ski and snowboard industry furniture. Like Jim, he spent many winters in the mountains and went on to build two successful companies natives.co.uk a seasoned worker community and job portal. More recently Iain founded Skipedia.co.uk a digital marketing & PR consultancy. 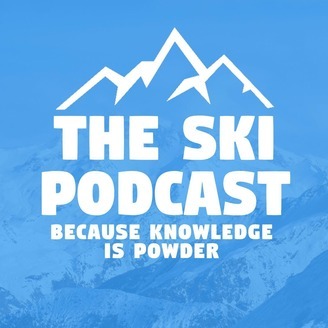 If you want to get in touch or take part you can email us on theskipodcast@gmail.com. Music: www.purple-planet.com Logo: www.vexels.com.